Outdoors, Electrical, Furniture, and Homewares. 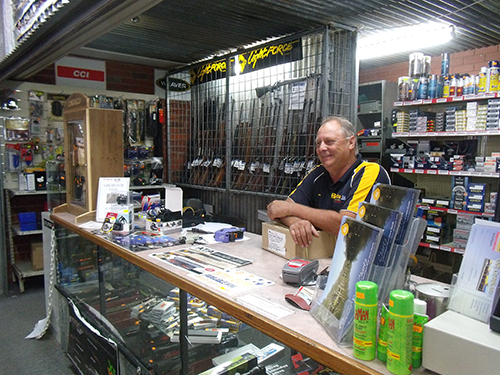 Everything you could need for the great outdoors, including fishing, firearms and camping. For all your electrical appliances, including whitegoods, televisions and computers. 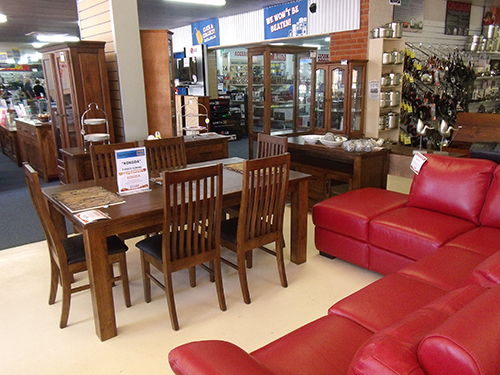 Improve your home with our great selection of bedroom, lounge and dining furniture. All you could need to decorate your home and kitchen.